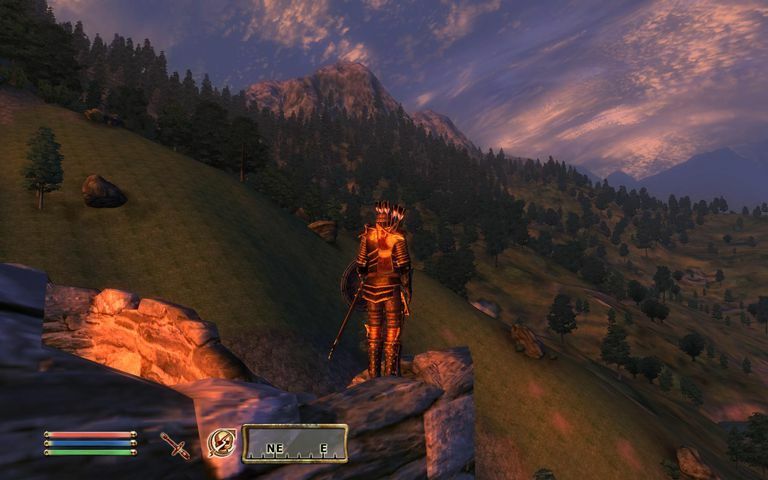 If you are a fan of The Elder Scrolls IV: Oblivion, the fourth installment in the Elder Scrolls video game series by Bethesda and you are looking for cheat codes, you are in luck! We have tons of cheat codes for the game. Here you can find the Skeleton Key Oblivion Item ID Code for the PC version of the game. When entering the codes, you do not need to enter the zeros at the beginning of the code. This item is classified as Miscellaneous within the game. The in-game developer code is: DASkeletonKey (not used for cheat entry). Take note of the ending number 1 in the example above. This is the quantity you would like and can be changed to any number.